Mingtai MT1800 ultra low position model gynecology Surgical Table equips with built-in auxiliary leg plate, large dirt basin. Ultra-low Operation Table design. Chinese high-quality motor can be selected. Hip plate fold, Chinese initiative. Independent mobile auxiliary desk is optional, you can choose it according to your requirement. Looking for ideal Gynecology Surgical Table Electric Motor Manufacturer & supplier ? We have a wide selection at great prices to help you get creative. All the Surgical Table Electric Motor are quality guaranteed. 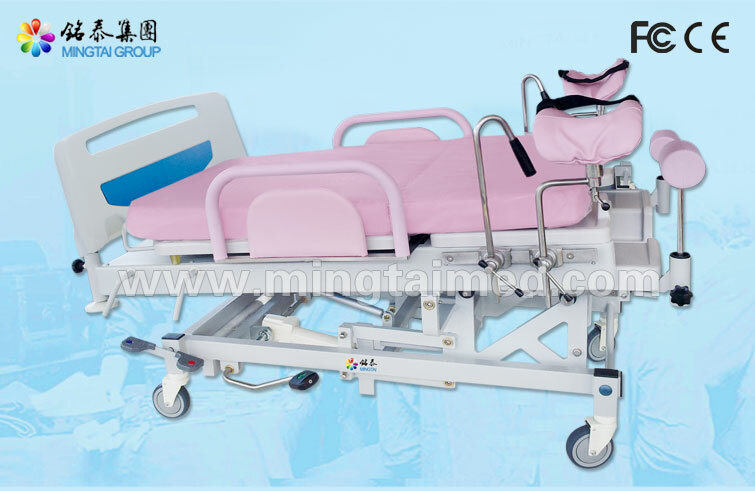 We are China Origin Factory of Gynecological Examination Table. If you have any question, please feel free to contact us.